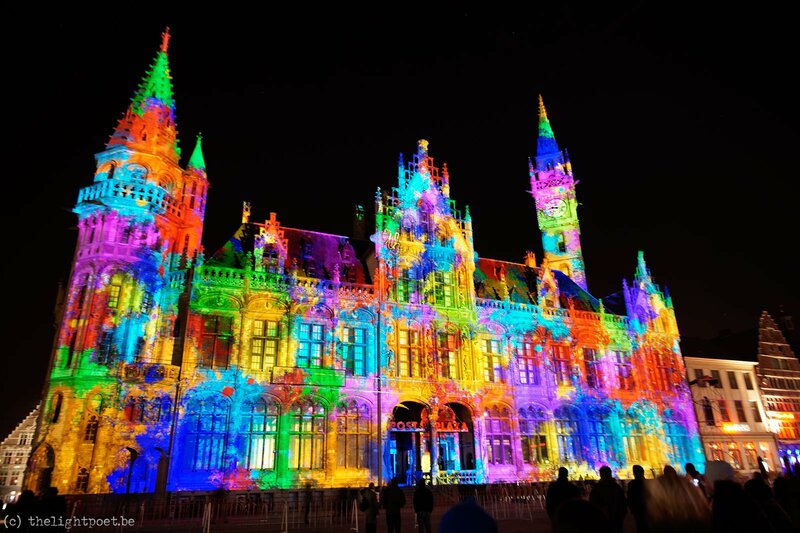 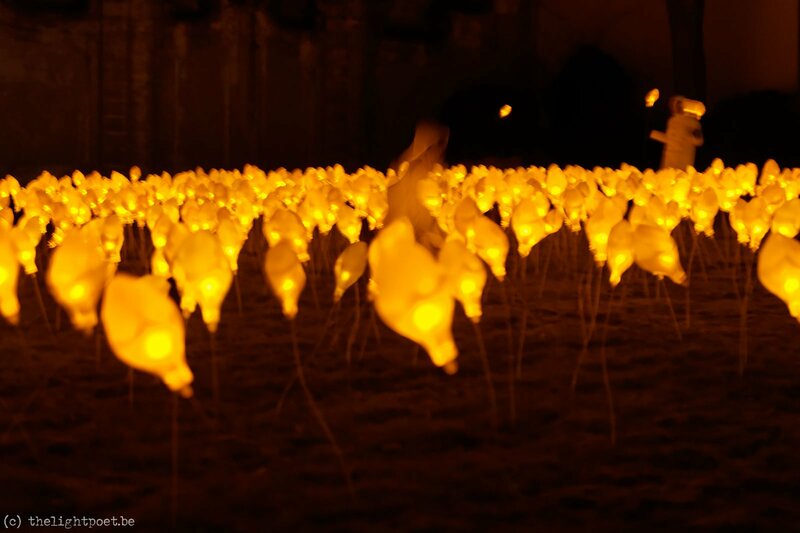 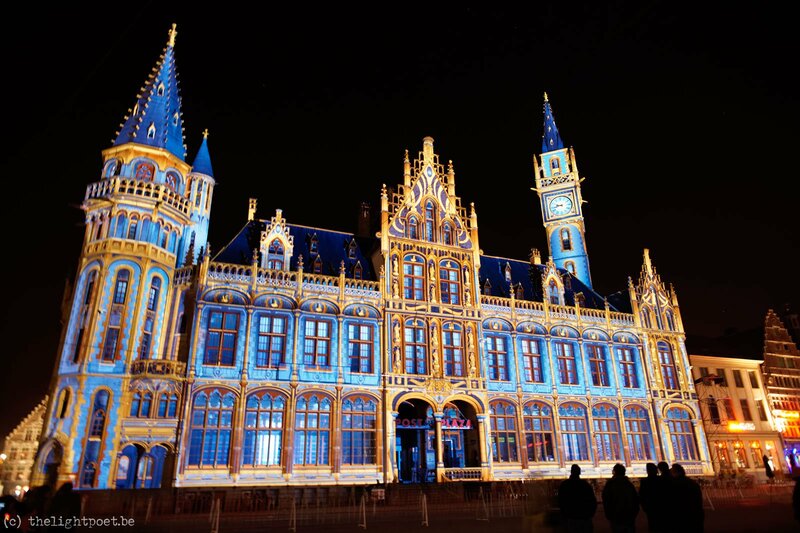 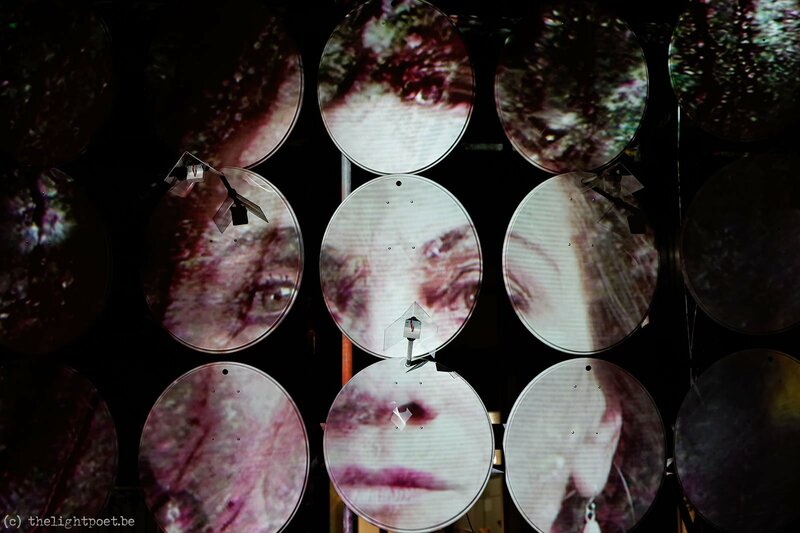 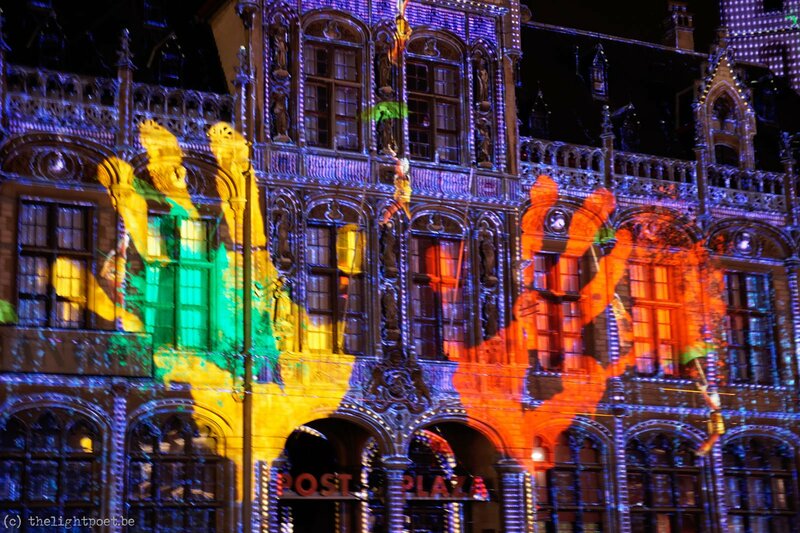 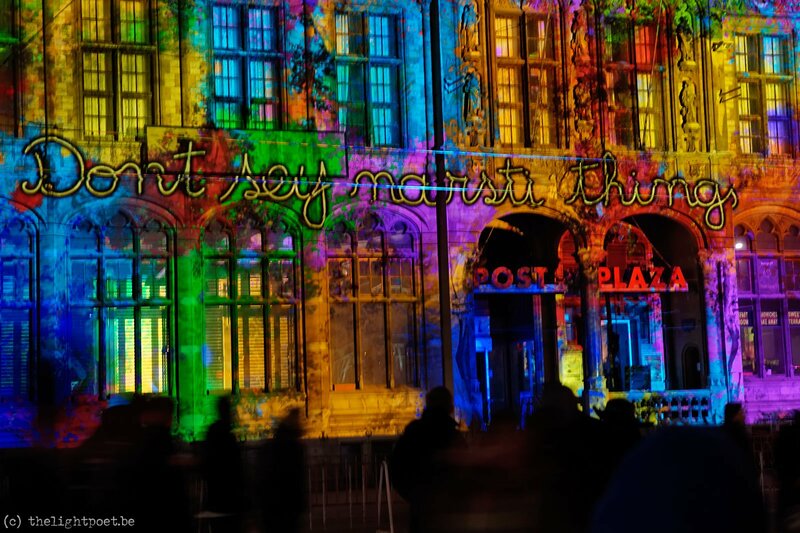 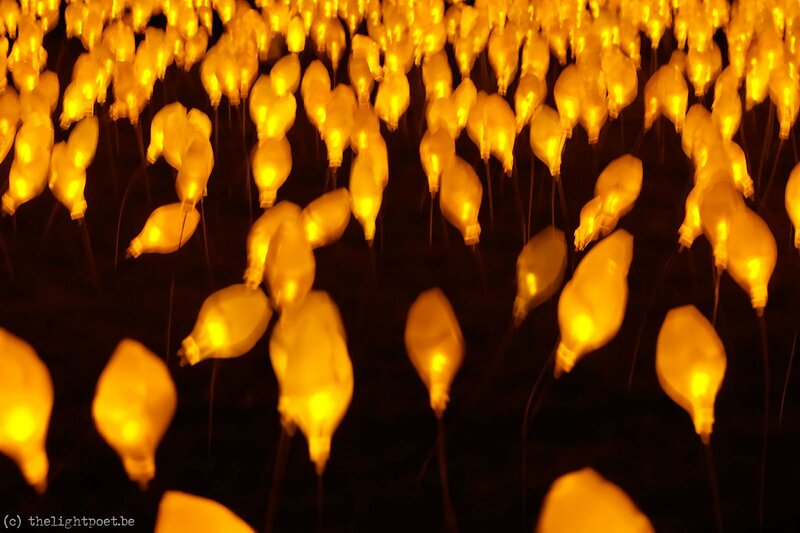 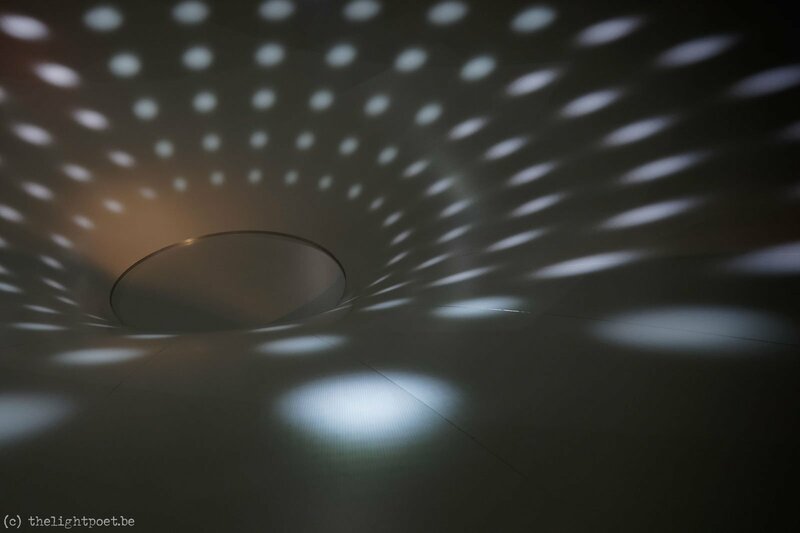 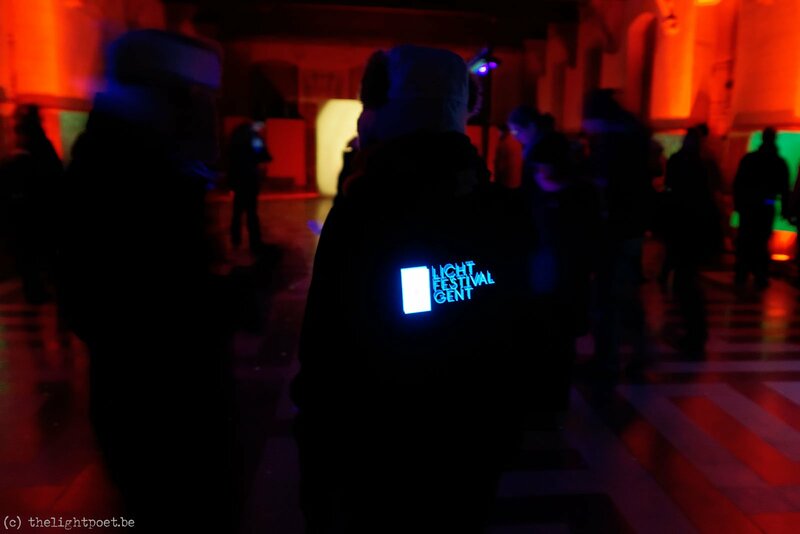 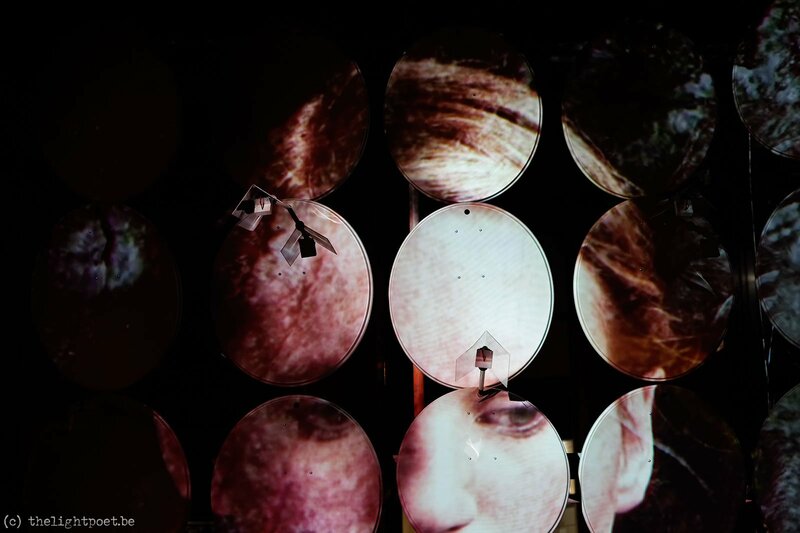 From 27 till 29th January there was the Festival of Light in Ghent. 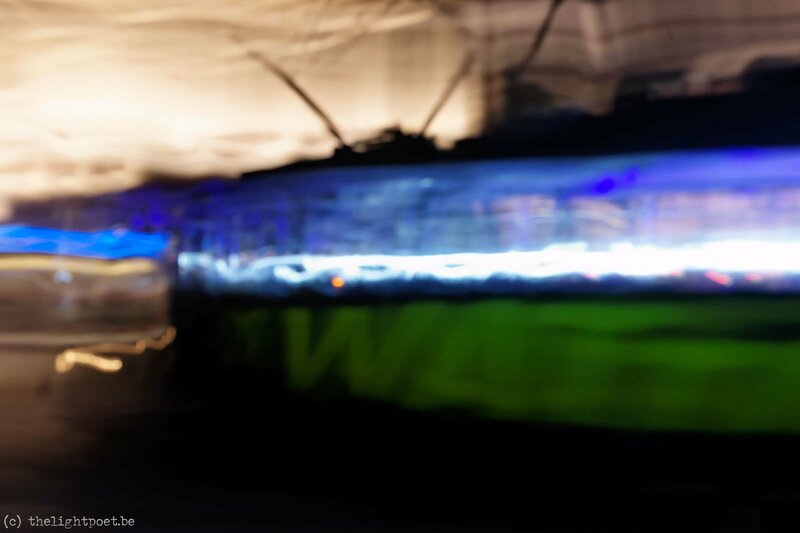 Of course I went there to take a look. 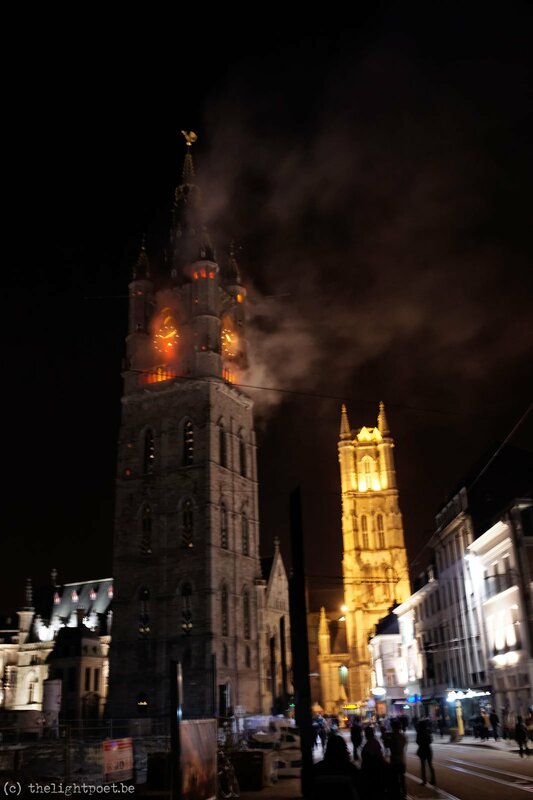 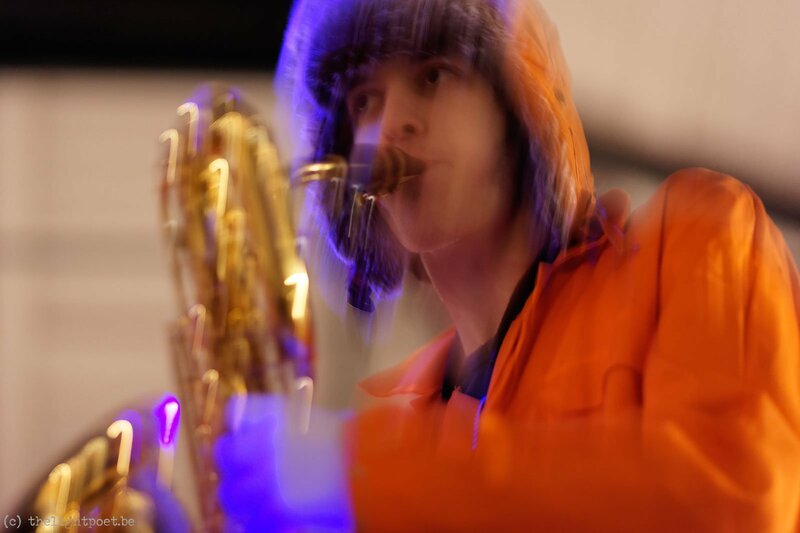 A burning belfort, a spooky Wattman street car, glowing flowers and a woofer that filled the aula of the university with light and sound (fat bass tones of course).